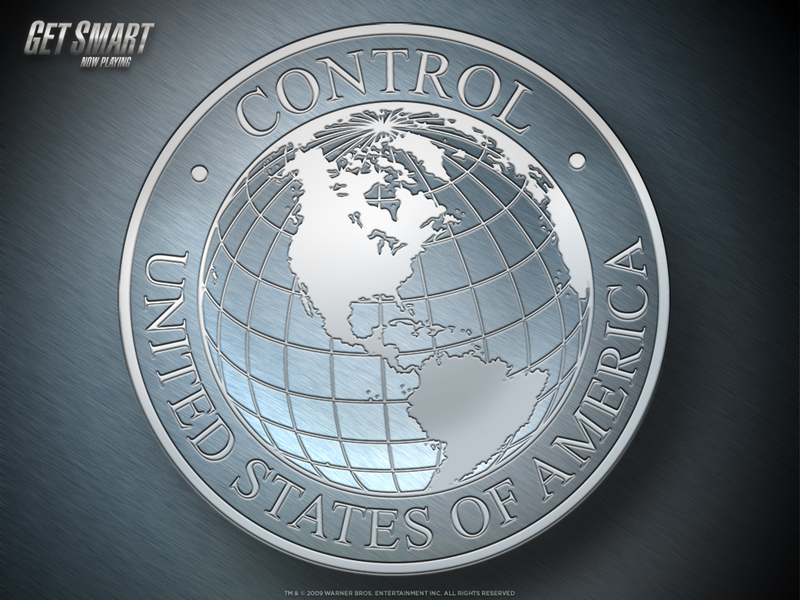 Control. . HD Wallpaper and background images in the Get Smart (2008 Movie) club tagged: get smart 2008 movie wallpaper image control badge logo.